The tower was a landmark of the 2006 Asian Games due to its size and proximity to the main venue, the Khalifa International Stadium. 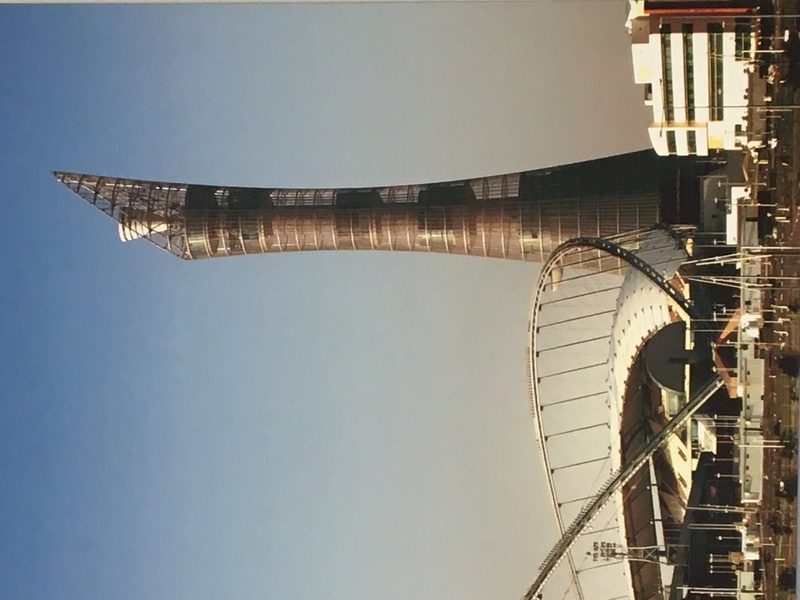 The tower housed the Asian Games flame during the games and holds the record for tallest ever games flame and highest positioning of a games flame, which was visible throughout Doha for the duration of the games. Date: 2005 - 2006	Client: Midmac Six Construct J.V. Contractor : Midmac Six Construct J.V.